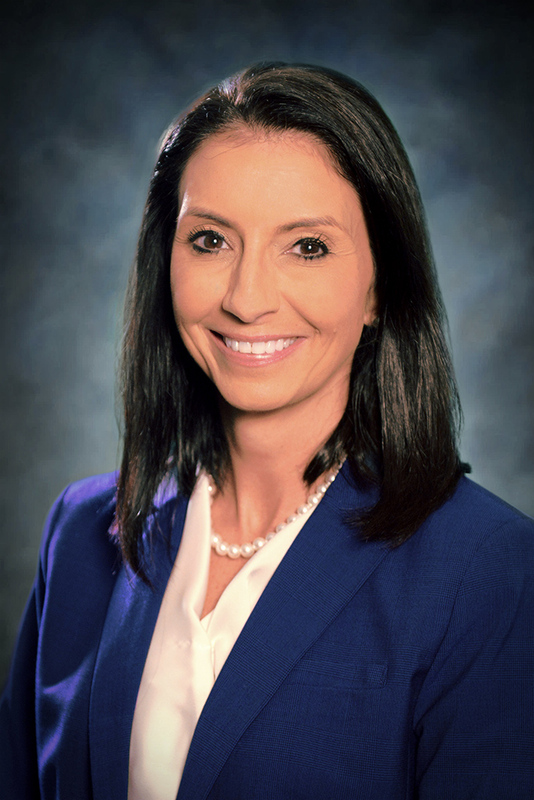 Mrs. Christie Finley was selected by the Huntsville Board of Education to serve as the Superintendent on August 9th, 2018, and has been employed with Huntsville City Schools since 2001. Mrs. Finley has an undergraduate degree from Auburn University, a Master’s Degree in School Counseling from Alabama A&M, and a AA Educational Leadership Certification from the University of South Alabama. During her twenty-six years of work in the field of education, she has served as a high school social science teacher, school counselor, assistant principal, and principal. As a district-level administrator, she has also worked as the Director of Secondary Programs and as the Deputy Superintendent of Strategy and Innovation. She and her husband, Kirk Finley, have two sons that are students in the Huntsville City Schools system.